What if business owners could work together as a collective to buy their power? 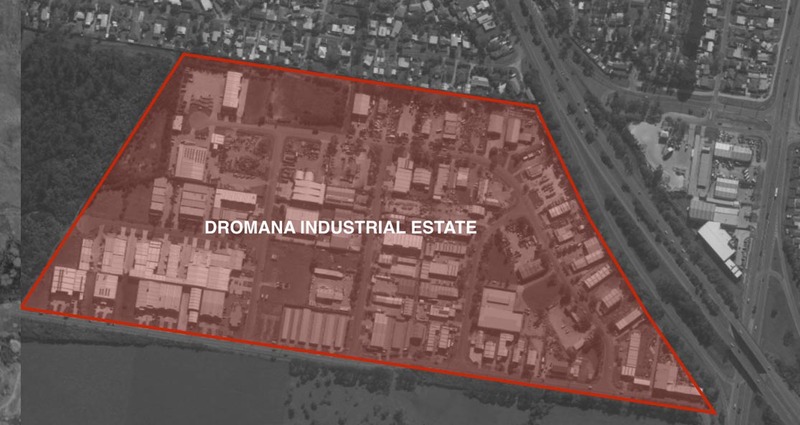 Two industrial estates on the Mornington Penninsula are doing just that. By creating a group buy project with complete transparency, the businesses will get to see significant savings on their retailer electricity costs, gain access to effective solar and battery packages as well as intelligent software from Carbon Track to optimize outcomes. 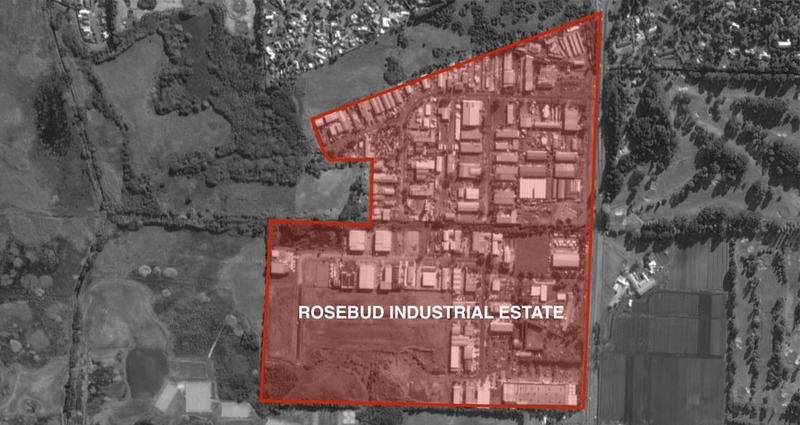 Rosebud and Dromana Industrial Estates on the Mornington Peninsula, Victoria have teamed up to form a pilot ‘Power Collective Project’. Using the latest intelligent software from Carbon Track along with group buying power for solar, batteries and energy efficiency upgrades, the project team intend to deliver transparent and meaningful economic benefits to all participating businesses. Normally small to medium businesses don’t have the time or financial resources to research the best energy efficiency upgrades and report feeling overwhelmed by constant tele sales calls from energy retailers who promise fake discounts off inflated prices. Added to that the door to door solar salespeople with proposals that simply seem too good to be true have left many business owners in energy denial. By working as a collective group the business energy use data will be collected in three main ways to assess the most appropriate opportunities. Stage One; Businesses forward a copy of their latest electricity bill so the team can compile a snapshot of retailer rates, energy spend and consumption levels. Stage Two; Businesses that would benefit from the project will request 12 months interval data from their retailer which allows the engineers to run a more detailed analysis of when and how the power is being consumed. Stage Three; Participating businesses will install Carbon Track to dig down into existing power use to see how loads and timing can be shifted to other parts of the day. Devices left on standby can still use 75% of their full power so Carbon Track can help identify these $ gobblers. If solar has been fitted Carbon Track optimizes the system to ensure as much of the harvested energy gets used by the business before being exported to the grid or ideally sold to a neighbour. Stage Four; Business that would benefit from solar or solar and a battery will get access to a group buy price and complete transparency around expected returns on investment. There are several finance options which can be discussed as a group ranging from lease, hire purchase, energy upgrade agreement or a power purchase agreement. Rather than deal with solar salespeople the team will connect the participants to engineers who can establish the best packages before thinking of sales commission. Stage Five; Power Ledger is an innovative platform to facilitate energy trading between neighbours. The plan is to explore how Power Ledger’s system can be used to allow excess power to be traded amongst the industrial estates. It is anticipated that over the weekends and Summer break that the power may be exportable to the wider local business community to help drive down everyone’s prices. Power trading is still in its infancy and the big players are ensuring the process is ‘challenging’ The good news is that Power Ledger are cutting edge and leading the World in this democratization of power. The more participants the better the savings so make sure you grab your place. There is zero obligation to purchase anything, change retailer or do anything if you decide you are happy with your current power bill. All offers will be made to the group so it doesn’t matter if you are a little business or a big enterprise, the idea is for everyone to gain strength from a collective effort. The other good news is the project design team will do most of the work for you! Initial assessment of electricity bills has shown a huge spread of retailer charges. With the lowest being 18c/kWh right up to 52c/kWh. By simply group buying electricity the majority of businesses could make significant immediate savings. Bills are frequently discounted by 40% but this disguises the actual ‘out of pocket ‘cost per kWh used by the business. Adding solar and other power efficiency measures creates the opportunity to further reduce ongoing expenses and regain a level of control. With Federal policy towards renewable energy changing in a very unpredictable manner, the current window to claim a significant point of sale discount in the form of an STC solar rebate is rapidly disappearing. On a 30kW solar PV system, this is a $14,450 discount, on a larger 60kW system this discount is $28,900. It is critical the project is able to secure a bulk buy based on being quick to grab these subsidizes before the Government bags them forever. Regarding the 50% Victorian discount on solar systems, this only applies to domestic properties under $3M, with owners who collectively earn less than $180k/year and it is limited to approximately $2,500. Unfortunately, it doesn’t apply to commercial premises. Q1. What if I already have solar? A1. No worries we still want to look at your retailer bill, establish what rate you are on and see how your system can be optimized to give you real value. Q2. Surely solar is all the same? A2. Like anything in life there is the good, the bad and the ugly. With prices having dropped over the past number of years, margins have become harder to find which encourages some solar companies to ‘cut corners’ We have seen systems that aren’t even connected to the business never mind the grid. Cheap electrics and metal buildings are also mortal enemies if you are looking for a long-term benefit. By using a reputable local installation company who understands how to stand over the system and its performance you are much more likely to be raving positively than looking at your bill with a confused expression on your face. Q3. Why bother with Carbon Track? A3. Imagine not having a speedometer in your car or a temperature gauge on the oven. Most businesses run totally blind and have no transparency on where or why their electricity bill is running out of control. Fitting Carbon Track identifies ways to reduce wastage, spot devices on power sucking stand-by and it also works out the best way to manage your solar. Q4. Are batteries any good? A4. battery technology and control software has accelerated in the past couple of years. Your business may benefit from being able to harvest and sell the power at peak times. We will explore a collective as well as an individual battery as part of this exercise. Some of the best performing industrial batteries are Hitachi lead acid which have a proven track record of 17+ years. Lithium and variations made popular by Redback and Tesla take up less physical space but have yet to demonstrate such long lives. Q5. What is demand management? Q5. Being able to shift power usage at key points to reduce the local grid load makes commercial sense for participants as power prices tend to spike over Summer months. By participating in a demand management program the ‘unrequired power’ reduces the amount required to service a larger area. Carbon Track will play a part in finding ways to shift business power use wherever possible or convenient and you may be invited to participate in a demand management program if appropriate. Q6. What is all this likely to cost? Q6. We will work through proposals for all participants and offer you opportunities which you may or may not wish to take advantage of. Simply by group buying or negotiating your retailer may be enough to satisfy your needs. if, however, you want more control, better value from your building or simply want to know where all your hard-earned revenue is going, this project will give you the data and transparency to make an informed decision. Carbon Track will be offered at a group price rate for any participating businesses but you are under no obligation to buy or fit any element of this amazing opportunity. Q7.What if I don't own my buildings? Q7. Tenants can save money in exactly the same way as owner-occupiers. Group buying the grid electric from a fair retailer, adding Carbon Track to find energy savings and by fitting solar. Solar can be financed using an ‘Energy Upgrade Agreement’ (EUA) which is paid through your rates. this means that as long as your landlord wants to upgrade their asset the advantages of solar are available for renters. As the Power Ledger platform develops we hope it will be possible to trade energy neighbour to neighbour so there will be even more savings and power security to be gained. Priority One is a long established local trusted solar and electrical installation company who have pioneered renewable energy on the Mornington Peninsula. Mark Nicholson has an enviable reputation as a solution provider to many of the small, medium and large scale businesses who rely on secure power for their businesses. HID-Australia is an engineering design company who specialize in off-grid and power security installations for clients all over Australia and Africa. Ian Sinkins the chief engineer has a passion to match the best technology to the project and works with Hitachi, Tesla and the very best in electrical components. Carbon Track provides a World Class intelligent data system at your fingertips with an easy to use interface. The Dashboard and App allow users to swiftly view and analyse their energy profile and control smart devices and connected circuits with the click of a button. Businesses benefit from seeing their overall energy consumption along with insights as to how efficiencies can be created. 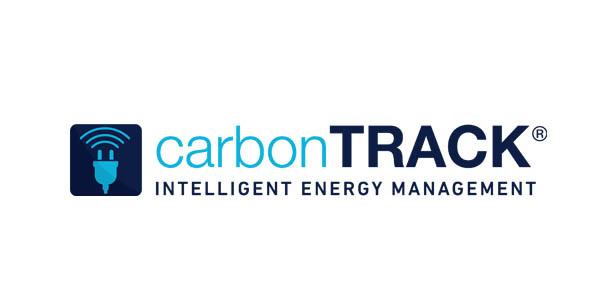 Carbon Track is the absolute must-have for any business wishing to run a lean and efficient energy model. 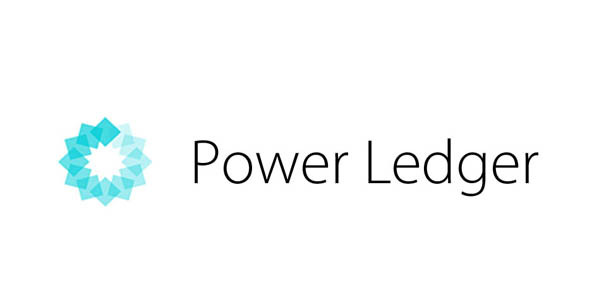 Power Ledger is a World leader in blockchain enabled peer to peer energy trading. This will allow for excess energy to be sold neighbour to neighbour as the Victorian energy market regulator gains confidence in the many benefits this type of local power-sharing brings to grid stability. Power Ledger are supporting this project and the Volt Farmer solar farms with technical and design input to create the very best outcomes. An Environmental Upgrade Agreement is a loan repaid via quarterly council rates (see attached), this means we can offer terms not available via other loan types and lenders. It can only be used for projects which have an environmental benefit. Environmental Upgrade Agreement Finance has existed since 2012 and can fund everything from building reposition and retrofits, solar, waste, and water solutions to some more complex and innovative solutions such as waste to energy It has been available in Mornington for 18 months with many projects financed.